Featured snippets can increase organic traffic to a page by up to 516%, as found in a study by Search Engine Land. While many webmasters focus solely on ranking in the regular search results, featured snippets create a new opportunity to surpass the competition. Ahead, you are going to learn how to optimize your content and SEO to achieve featured snippets in Google, and ultimately generate more organic traffic. Every marketer aspires to achieve the #1 rank in Google, but how about position #0? This is what many are starting to call featured snippets, as they appear higher than other search results. Alkire Leanna is a North Carolina-based freelance writer and work-from-home for Ritely and mother of two. In her 10 years as a professional writer, she’s worked in proposal management, grant writing, and content creation. Personally, she’s passionate about teaching her family how to stay safe, secure and action-ready in the event of a disaster or emergency. Unknown too many, there are quite a few ways in which your site could encounter a security breach. One way this can happen is by using unsupported or outdated plugins and themes. 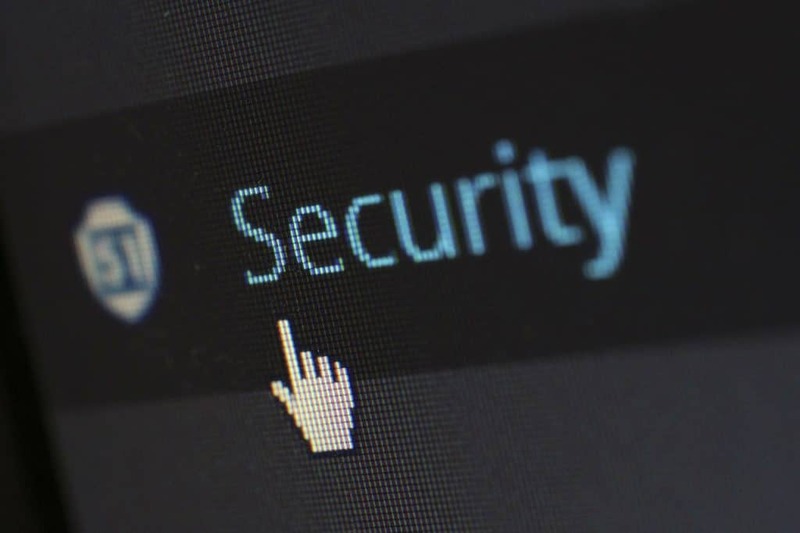 Therefore, it is crucial to keep an eye on security, primarily when working on a platform such as WordPress as they have a vast audience and hence potentially a significant amount of security breaches. Below is a list of essential security plugins for WordPress websites. The list includes both free and paid plugins, as well as well-known popular plugins with contrasting lesser-known plugins all of which can help provide your WordPress website with varying levels of security. Digital DIY: Which Website Builder is Really the Best for SEO? Kayleigh Alexandra is a content writer for Micro Startups — a site dedicated to spreading the word about startups and small businesses of all shapes and sizes. Visit the blog for the latest marketing insights from top experts and inspiring entrepreneurial stories. 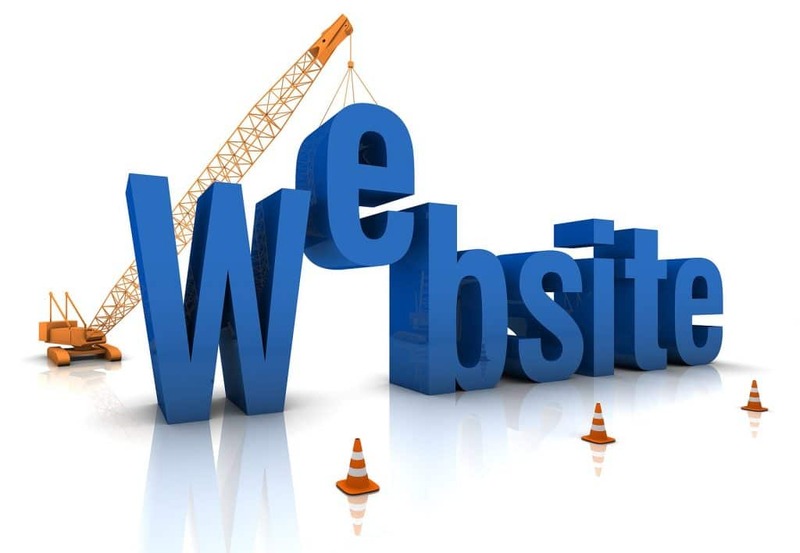 So, you intend to build a website, and you’ve decided to use a website builder. Perhaps you don’t know any coding and don’t want to hire someone to do it, or perhaps you just want to spend as little time as possible on the setup phase. Regardless, your mind is set. But which website builder is right for you? 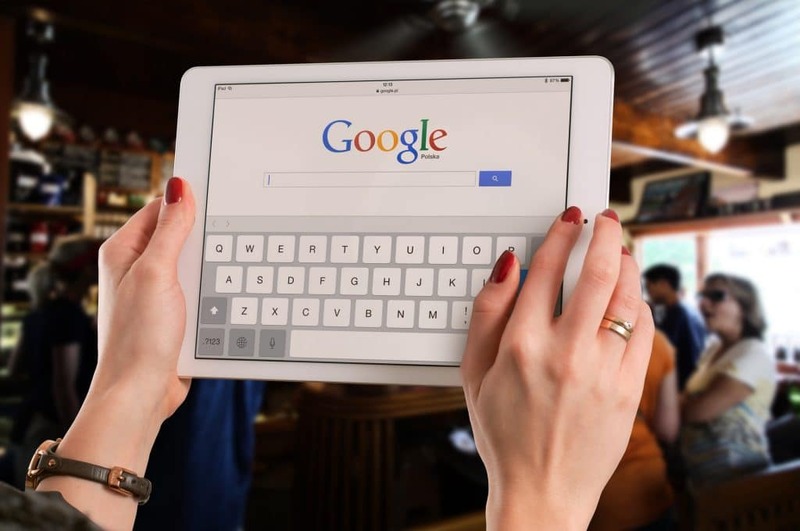 You want to rank as well as possible and get a lot of organic search traffic, but you’re not sure which option to choose. There are plenty of options out there, and the features are all broadly similar. 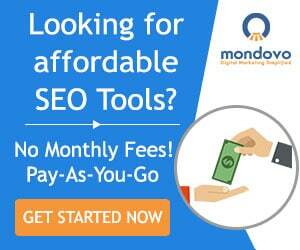 It’s tough to tell how they differ for Search Engine Optimization (SEO). In this piece, we’re going to look at the technical elements that affect SEO, look at how some major website builders compare, and identify the best option website builder for the typical user. One of the biggest crimes in this age – and certainly one of the most dangerous for businesses – is cybercrime and cyber-attacks. The digital age has allowed for limitless connectivity with virtually anyone anywhere in the world, and while this is a good thing for connecting with peers on a personal level and with customers for businesses, this also means that, at any time, people online are at risk of falling victim to various cybercrimes like data theft and phishing. The dangers of the digital realm are nothing short of new in this age. There are always reports of people being compromised online, whether in the form of stolen personal data unwittingly entered in what seemed like a legitimate website at the time, being baited into scams by entities disguising themselves as trustworthy people, cyberextortion, unwarranted surveillance (such as in the case of laptop webcams being used unknowingly by the owners as a tool against their privacy), etc. Many individuals have fallen prey to these attacks, but they are not the only ones susceptible to such. Even large corporations have experienced this kind of digital horror, and they have larger things at stake for their lack of digital security. Just this year, HBO was compromised when about 1TB of its data was stolen from its online database and the hackers have threatened to release certain personal information about the staff and actors involved with the company, as well as the episodes of the anticipated Season 7 of its tentpole series “Game of Thrones”, which was airing at the time. Even Yahoo!, in 2013, was deeply affected by the hacking. Despite these widespread incidents, however, 73% of WordPress sites still remain vulnerable to being attacked – and this is alarming as it clearly means that a good portion of WordPress users are vulnerable to having their data stolen. This data can range from simple, non-intrusive ones that can be replaced immediately without repercussions on its loss, to highly-sensitive ones that might not only risk the company but its clientele as well. At the forefront of WordPress protection is the WordPress firewall, which can deliver more than just protect your website against potential cyber attacks. Learn more about WordPress firewalls with this infographic by NewtLabs. If you feel as though your blog is lost in a never-ending sea of websites, you are not alone. Many blog and business owners struggle to stand out. 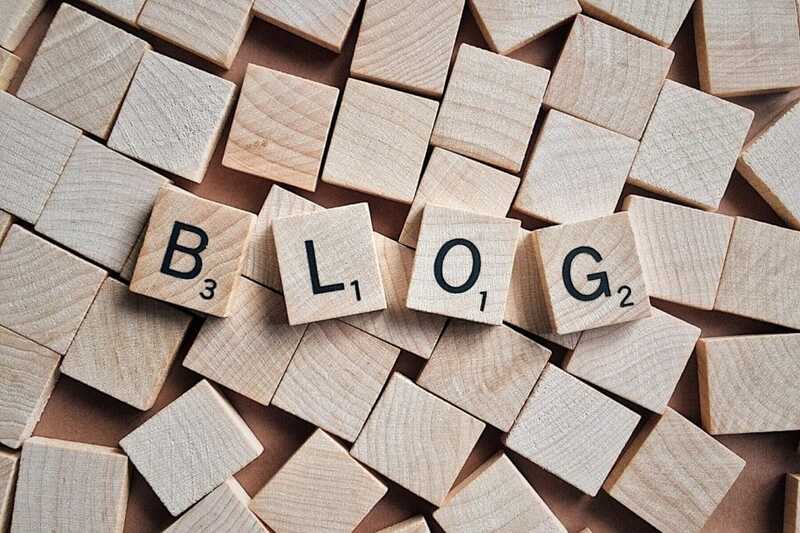 In an evaluation of the status of the blogging industry, it was reported that in 2016 there were 6.7 million people blogging. Additionally, the number of blogs is growing each year. So, how do you stand out from the crowd when blogging in such a congested platform? Learn these steps below that will help in setting your blog apart from the competition.